LSI Architects has been named in the Building Good Employer Guide 2017. The Good Employer Guide is Building Magazine’s list of the 50 best employers in the construction industry, selected by a panel of industry experts based on the results of surveys distributed to employees. 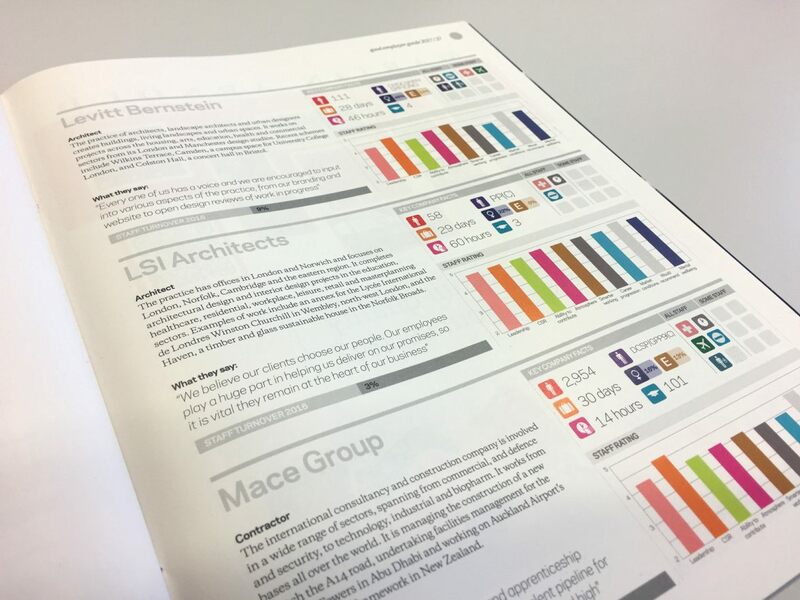 LSI Architects was also named in Building Magazine’s Top 150 Consultants earlier this year. We’re in the Building Good Employers Guide!